For the best pizza in town, you don’t have far to go. Drop into Rattle for some Lunch or Dinner, we have a massive menu with all your favouries, pool tables, big screens, great service and atmosphere. Visit Rattle’s website to see the menu and more. 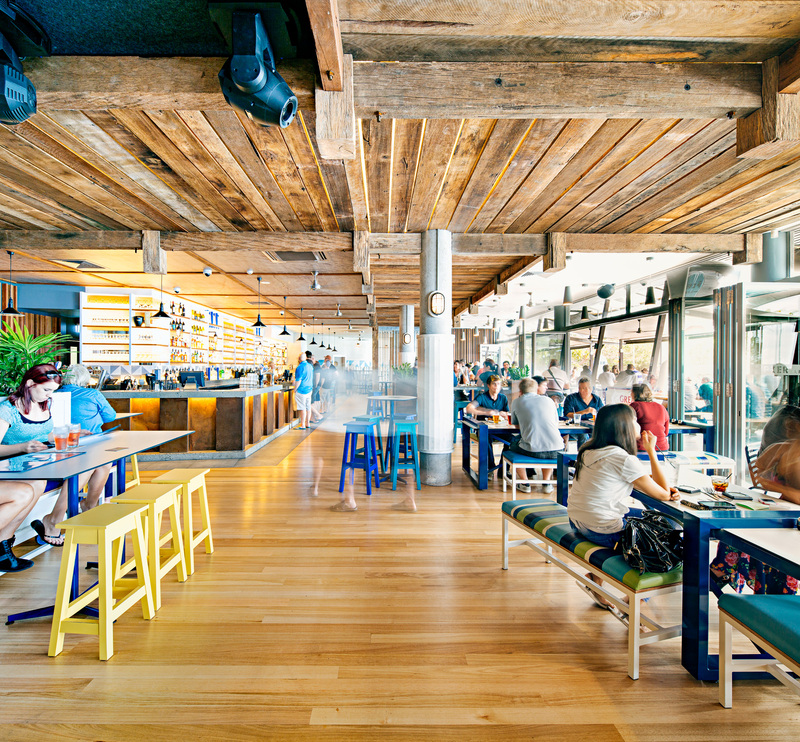 In an enviable location by the water, The Pier Bar is somewhat of an institution in Cairns, known for delicious wood fired pizzas, relaxed Sunday Sessions and MASSIVE party events. 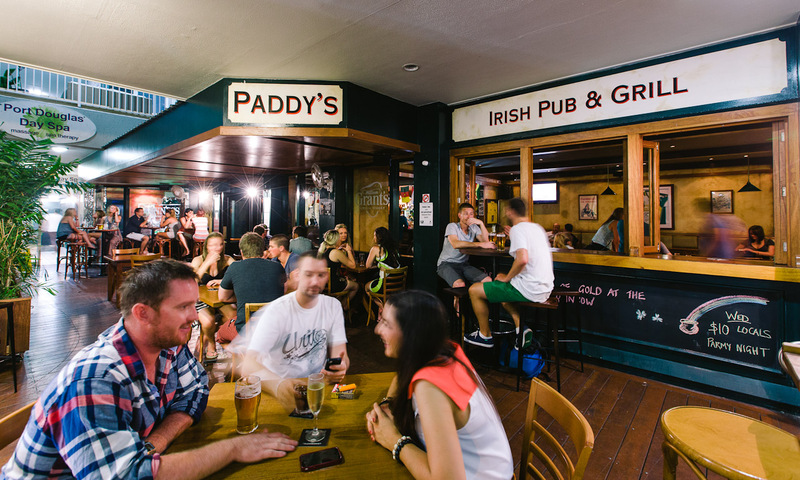 Welcome to Paddy’s Irish Pub, located on busy Macrossan Street, Port Douglas in beautiful Far North Queensland. 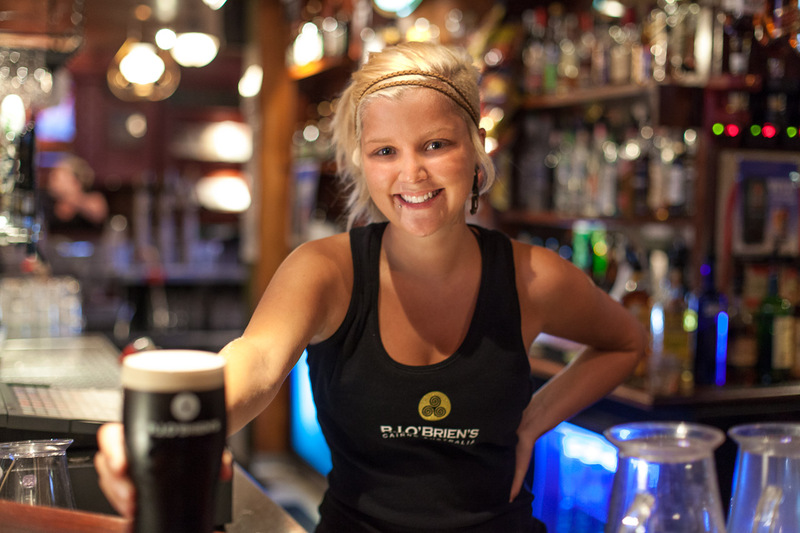 Open for lunch, dinner or just drinks, come down and enjoy our warm hospitality and a pint of the best tasting Guinness in FNQ! Join us for our local nights and entertainment to truly experience the great atmosphere of Port Douglas. Open Everyday – 11am until late. If you’re travelling on to Byron Bay, you simply can’t miss Cheeky Monkey’s – it’s an institution! With awesome theme nights, great value food and a guaranteed good time, be sure to drop in and tell the crew you’ve stayed with us for an extra friendly welcome!